when everyone wants to be on the homepage? There’s a solution I use; maybe you do as well? It’s the wonderfully accommodating carousel. 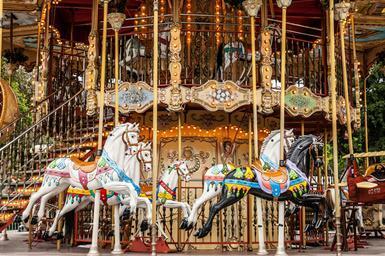 I’ll stick your junk onto my carousel. my carousel is at your beck and call. I GET TO CHOOSE what’s on slide 1.
to see what content is there to be found. I’ll probably put that in slide 4.
having made the homepage carousel. I’m always willing to accommodate. “Is there any more content to throw into the mix? what does this mean for my site’s accessibility? Perhaps this wasn’t very clever. Was I right to be such an obliging fella? if he saw me carrying on in this way? Behave when using a carousel!